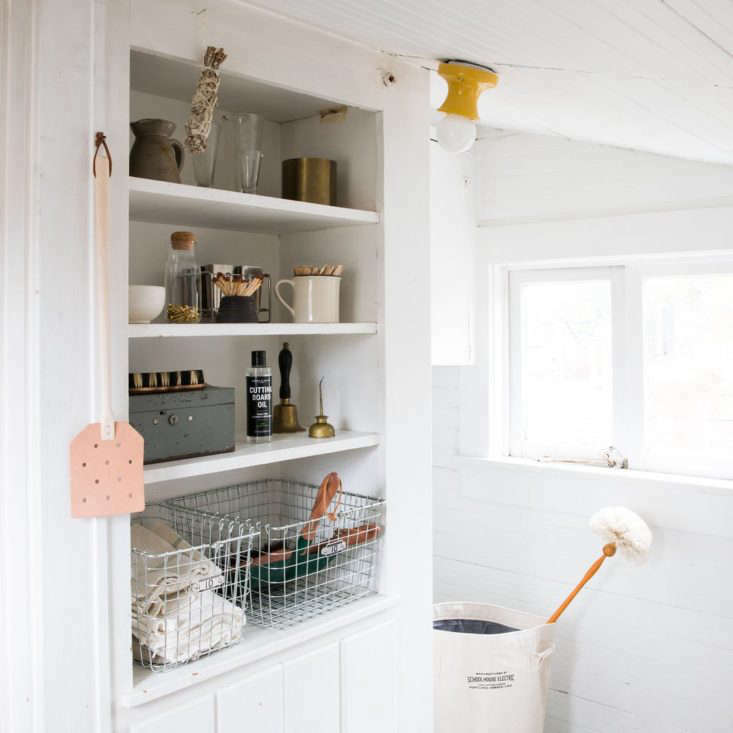 The Organized Home conjured up the spirit of frugality this week and spotlighted well-designed storage and organization products that don’t cost an arm and a leg. (In fact, some will set you back just $10 or less.) Have a look. Archive Dive: 10 Times Ikea Storage Furniture Looked Expensive for a roundup of storage pieces from the budget brand that only look pricey. Photograph by Justine Hand from ‘Own’ It Like You Own It: 8 Ways to Personalize Your Rental, Designer Edition. Above: Fan checks out Schoolhouse’s newish Organization & Utility department and finds a slew of well-designed, well-priced storage items. 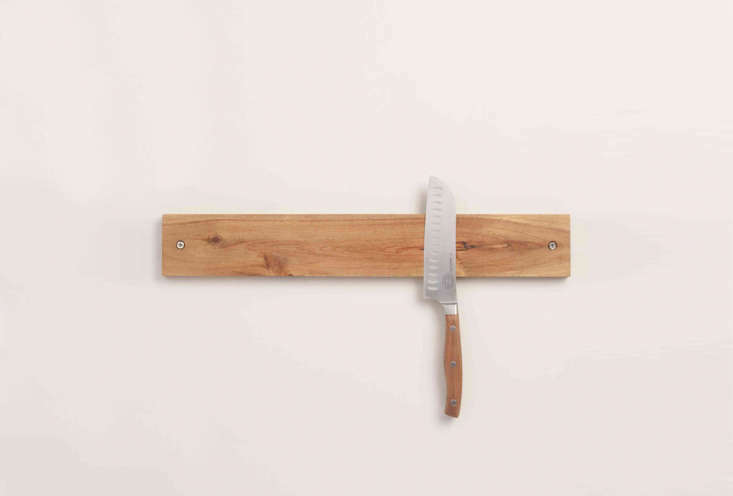 Above: Alexa goes shopping for Wall-Mounted Magnetic Wood Knife Racks and finds eight attractive examples, including this one from Cost Plus World Market for just $9.98. 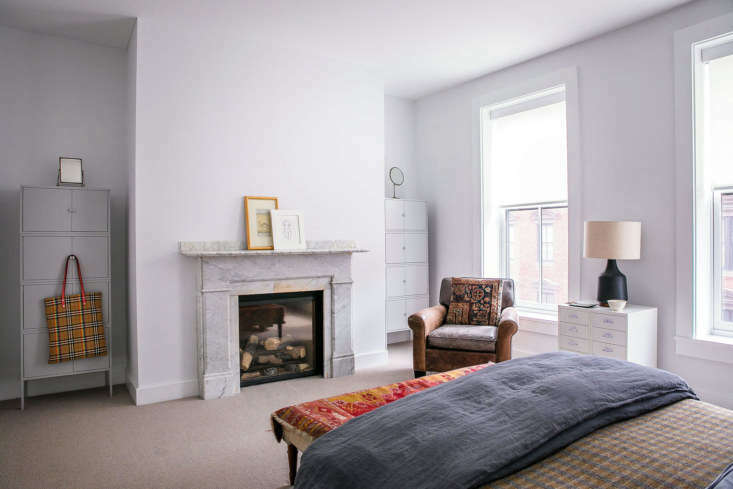 This article was written by Remodelista Team from Remodelista and was legally licensed through the NewsCred publisher network.